Browse all type of Farm Land for selling and Rental in Neral, Murbad, Jalandhar, Thane, Kalyan-Dombivali, Amritsar, Mumbai Around, Ulhasnagar, Ambarnath. We provide you a best Farm Land Property in affordable prices that comes under your budget. Contact with us for Get instant and easy buy sell all types of Agricultural land. 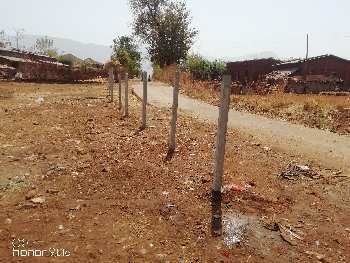 54 Goonthas Agriculture Land in MURBAD near Mumbai.